MMD is back, and boy are our hosts excited to talk about all the music releases from March! 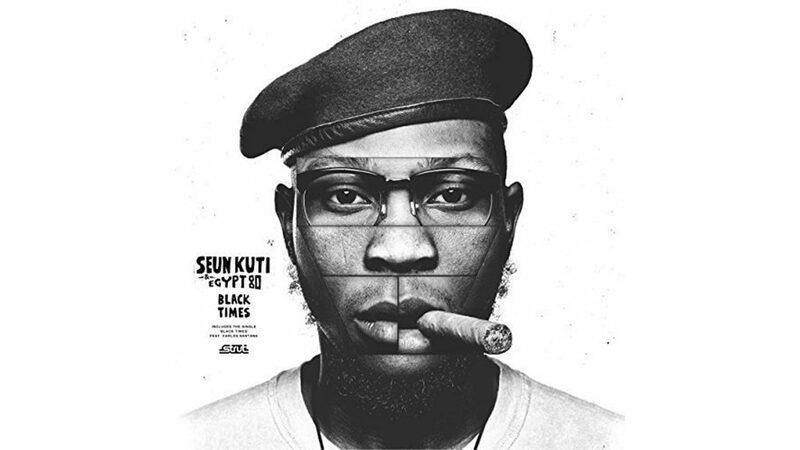 We’ve got stuff from The Sword all the way to Seun Kuti & Egypt 80! Be sure to check out the Spotify mix that pairs with this podcast as well! Click here for our March 2018 Playlist!